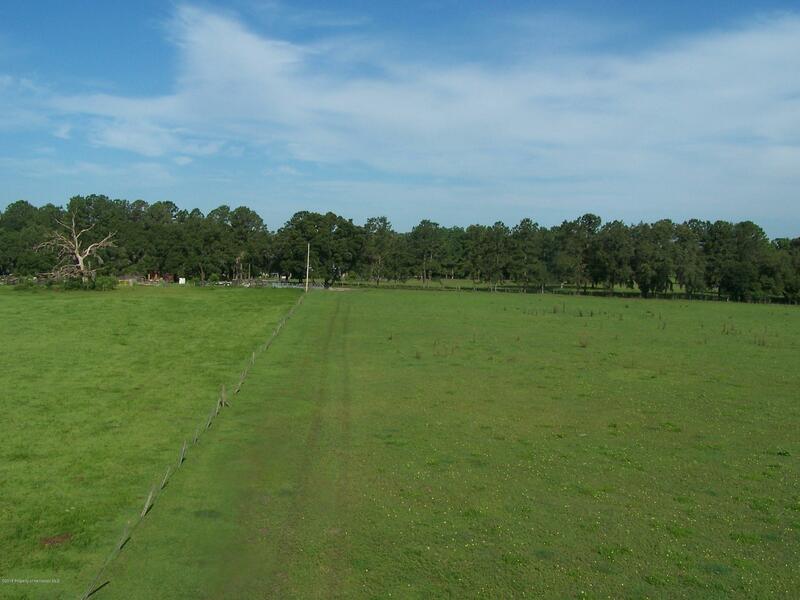 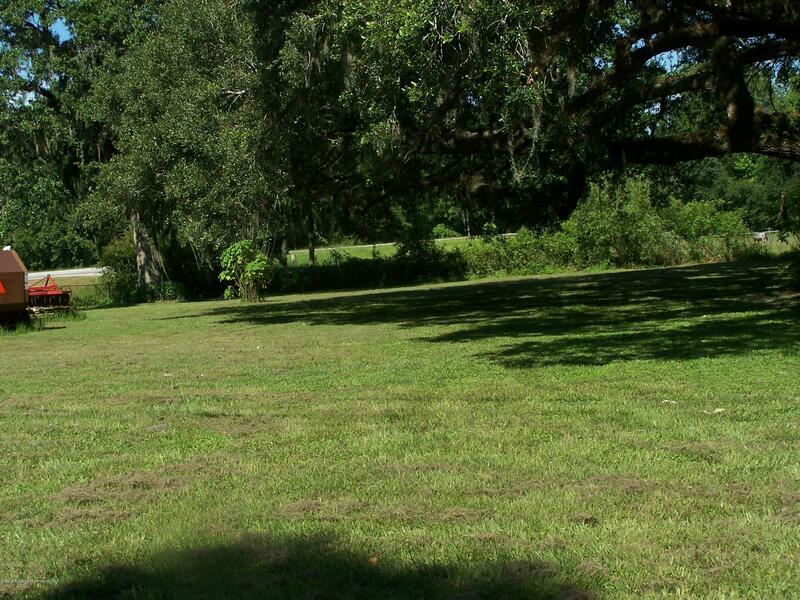 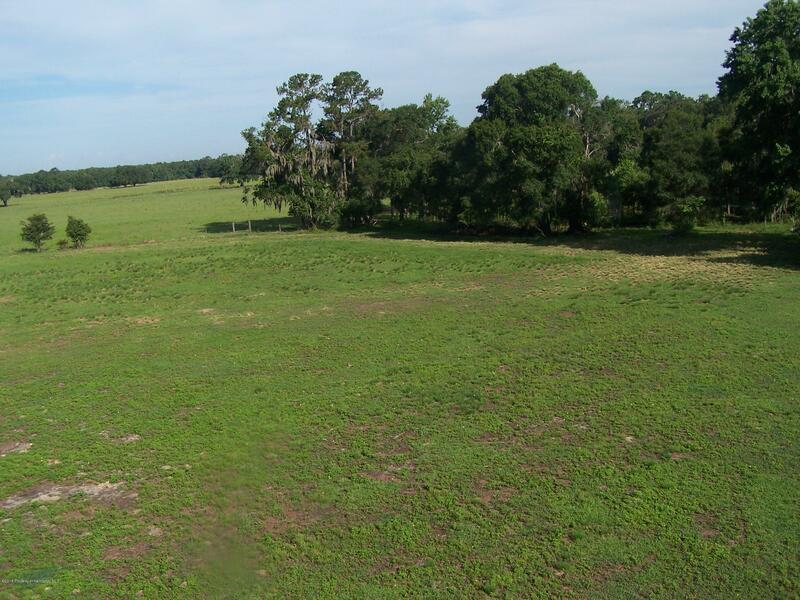 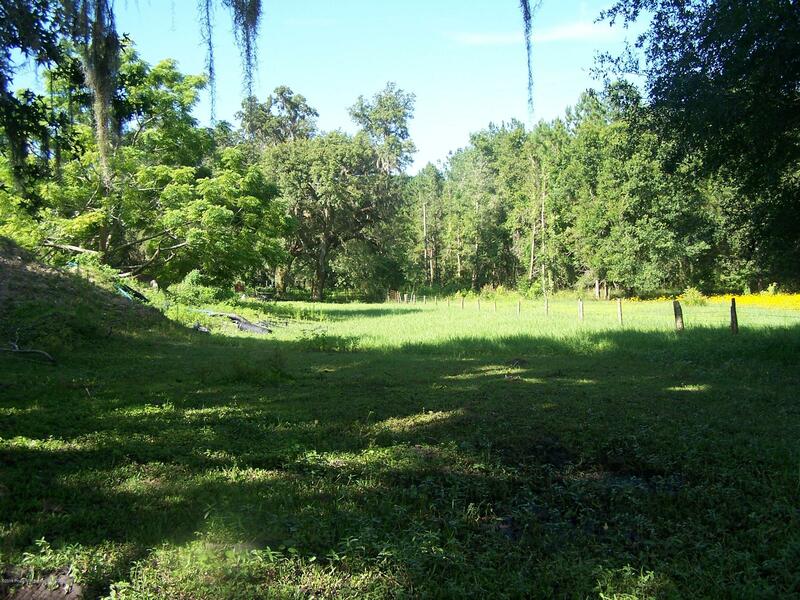 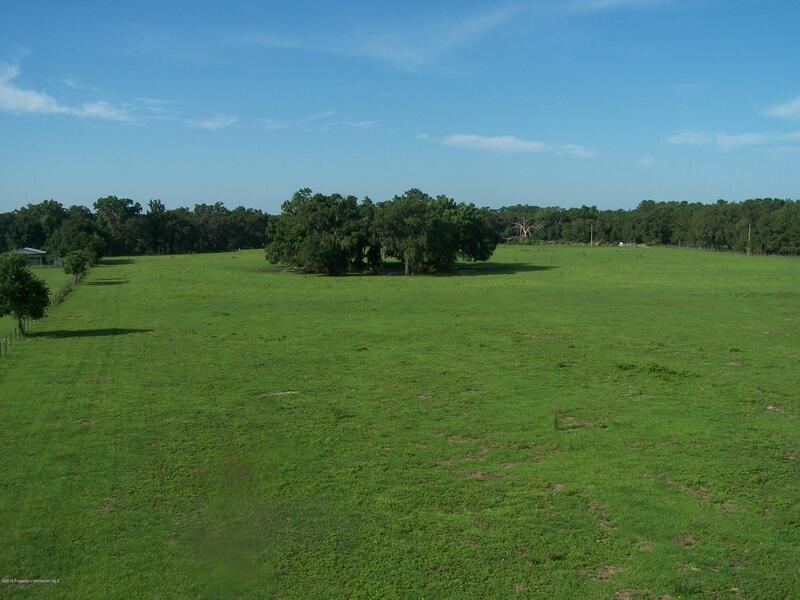 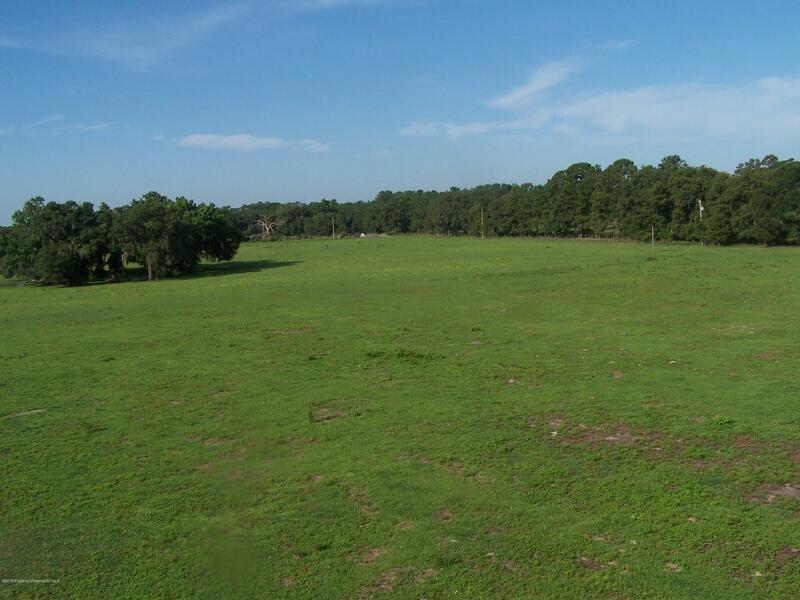 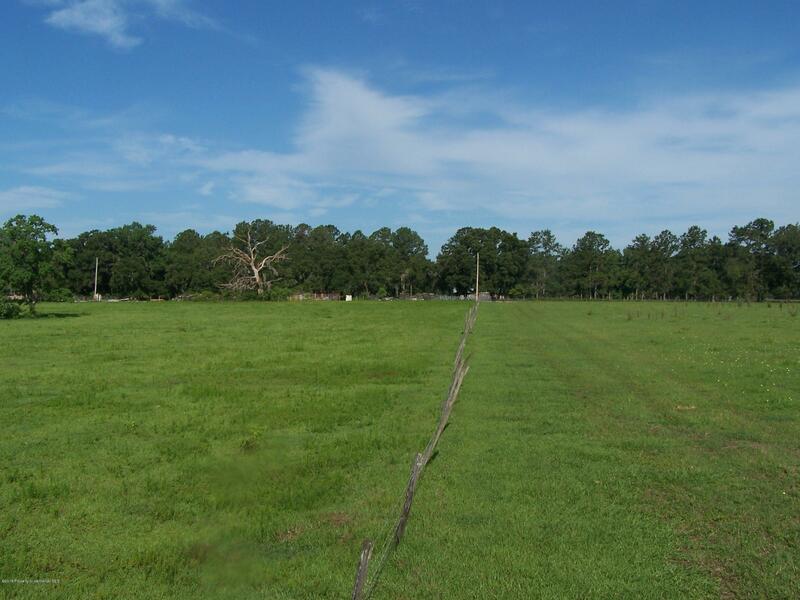 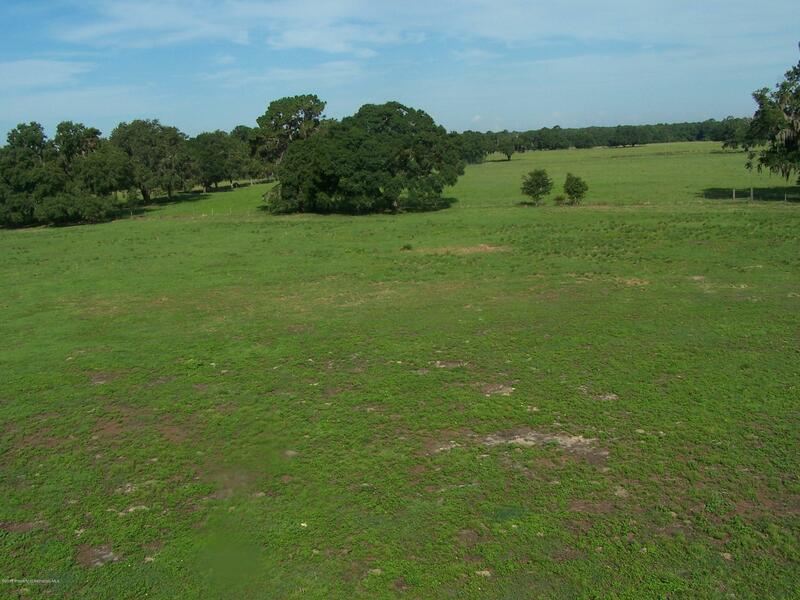 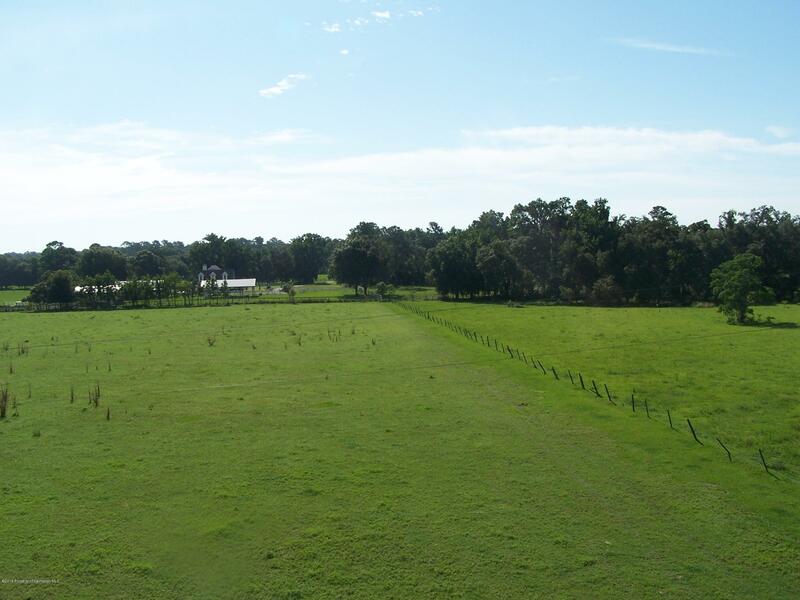 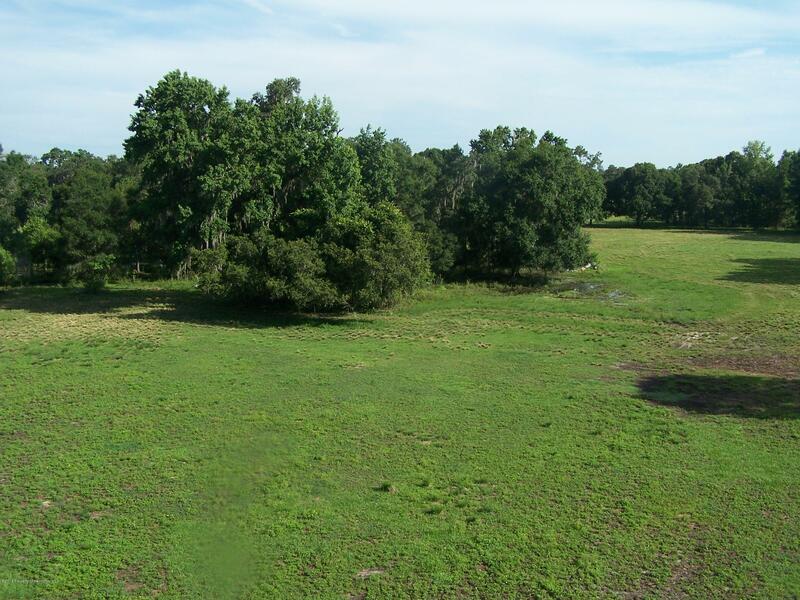 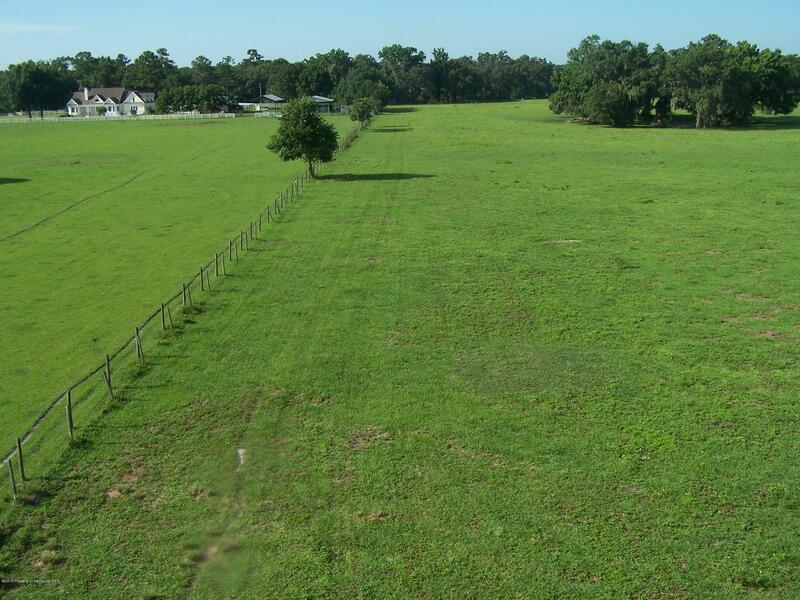 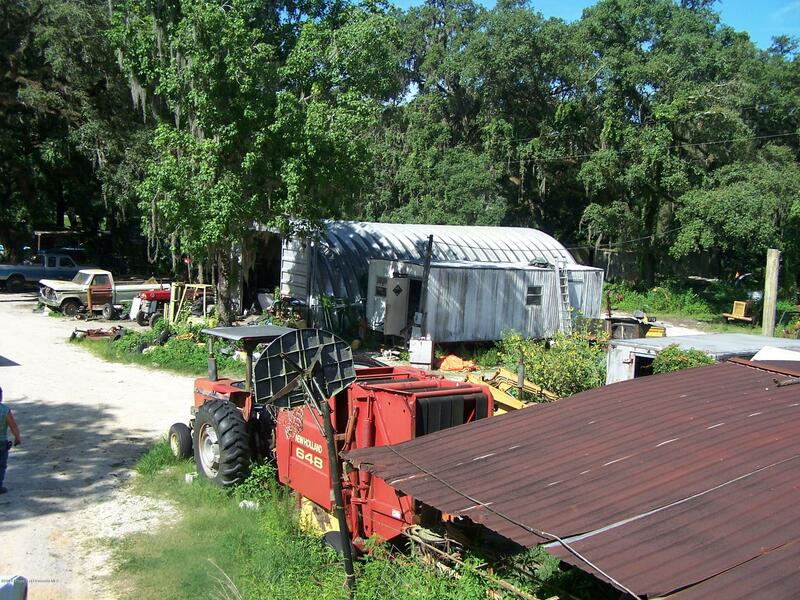 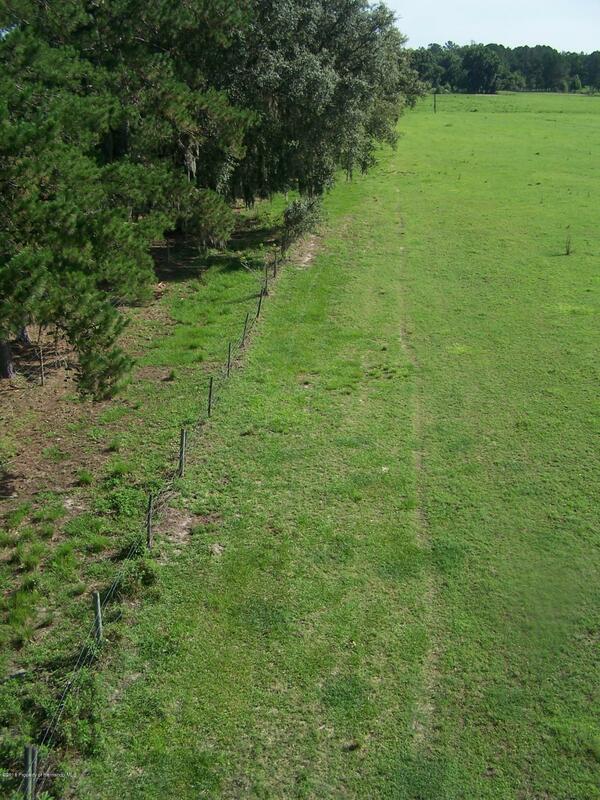 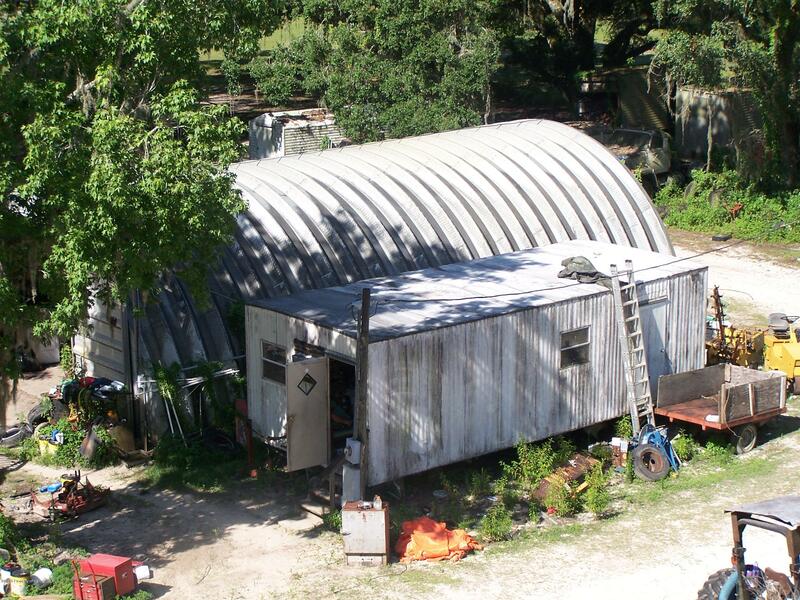 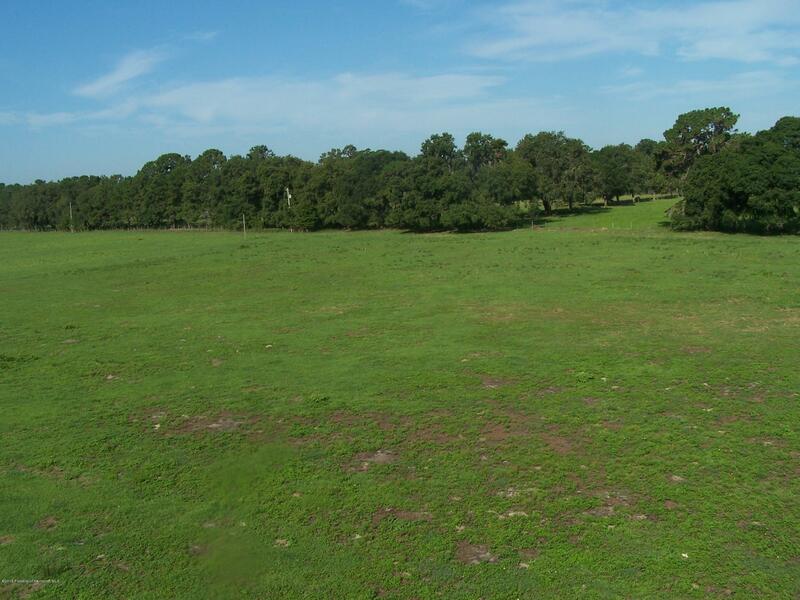 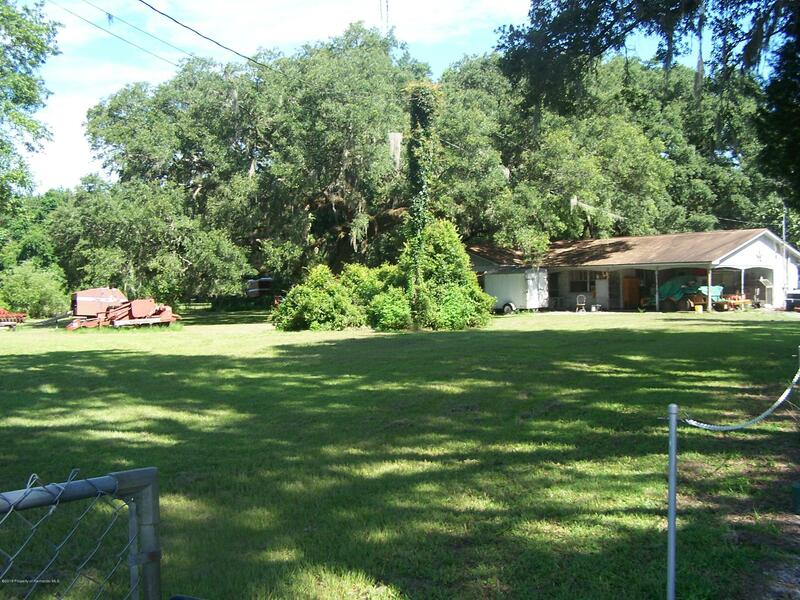 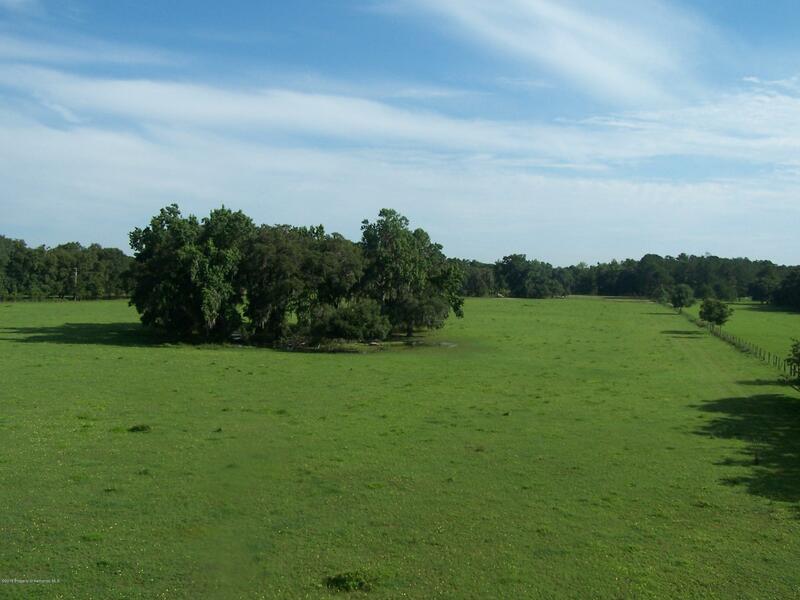 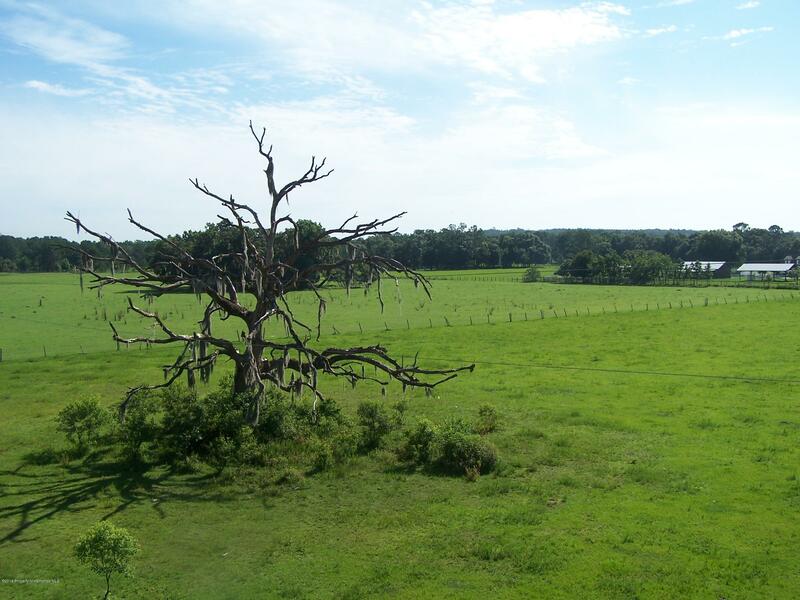 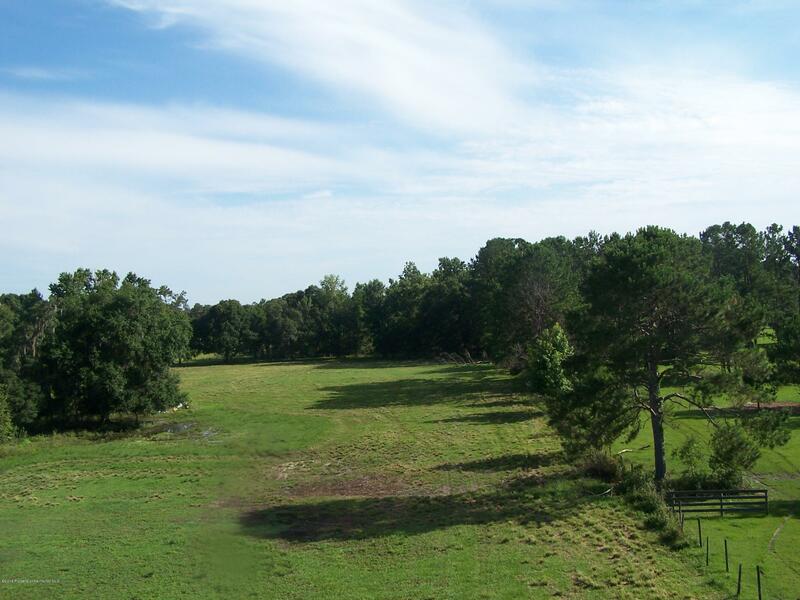 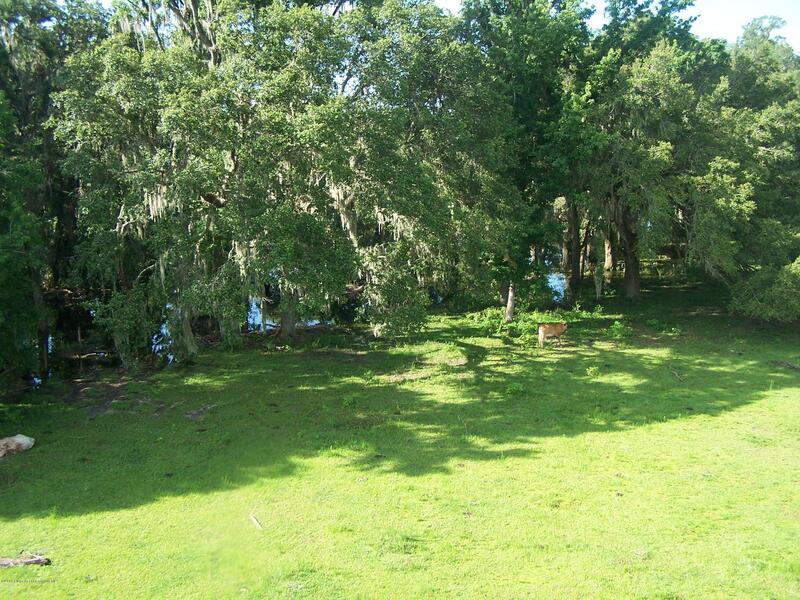 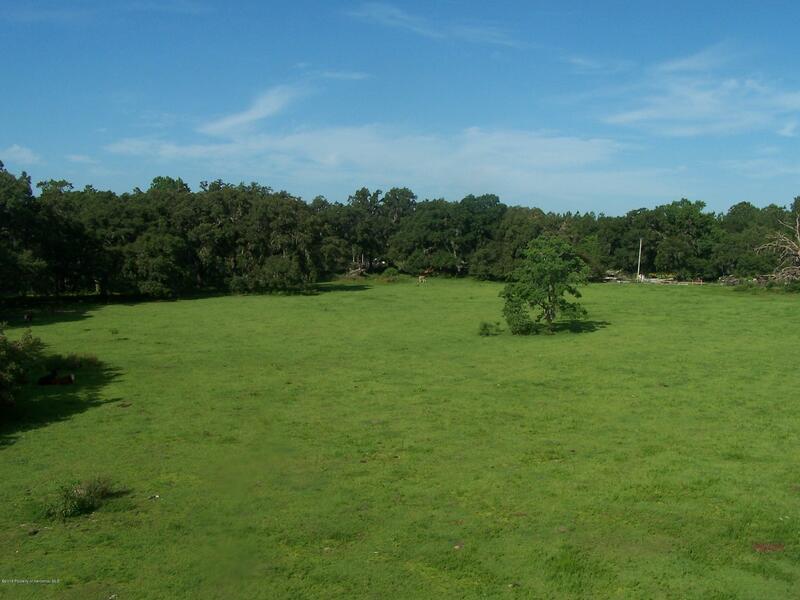 I am interested in 20317 Ayers Road, Brooksville, FL 34604. 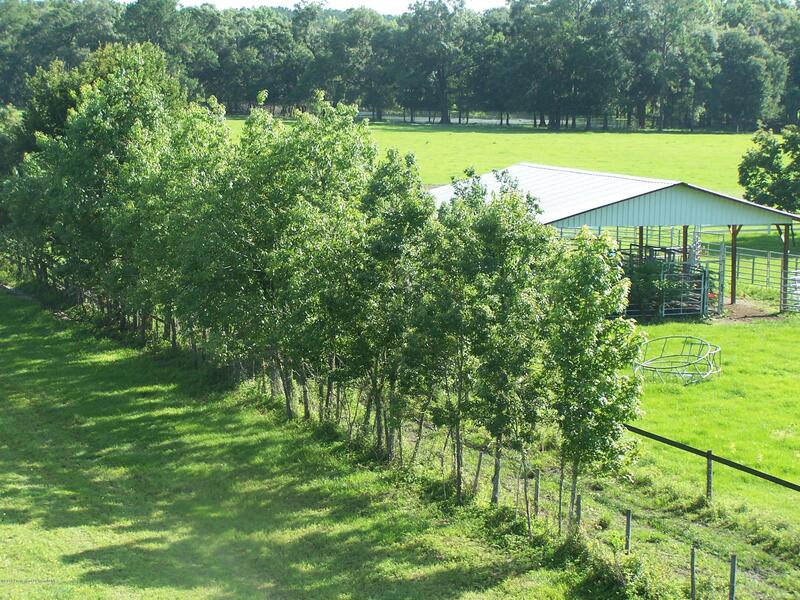 Gorgeous spring fed, fish filled Lake surrounds this Amazing working 49+ Acre farm with commercial buildings, multiple wells, power sources, separate fenced pastures, workshops, small barns, shed, out buildings, multiple entrances, Greenbelted with 4/2 Farm Home. 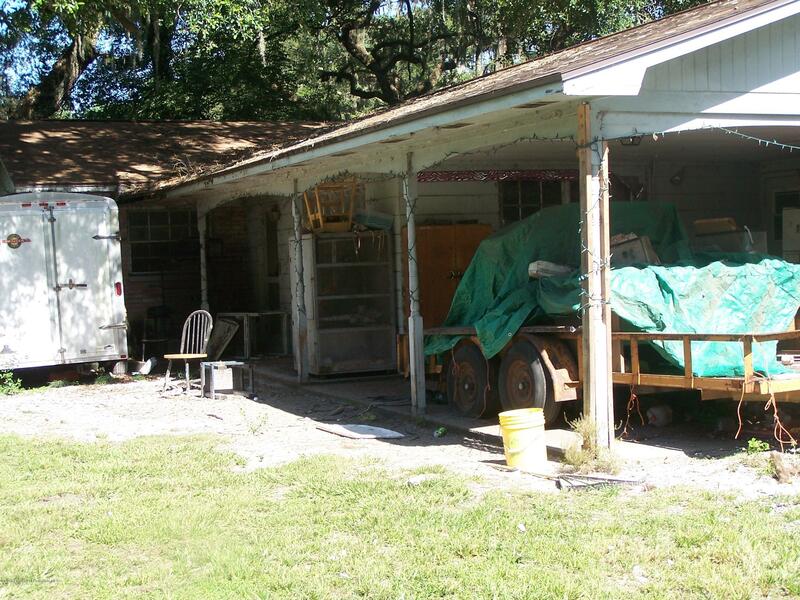 This home needs work but has newer roof. 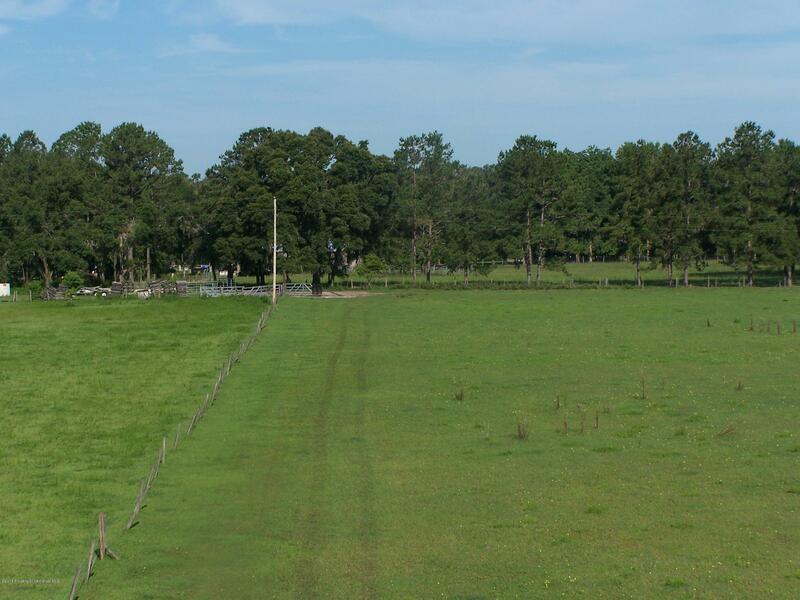 Great working farms and on great paved road and moments to many great highways/roadways! 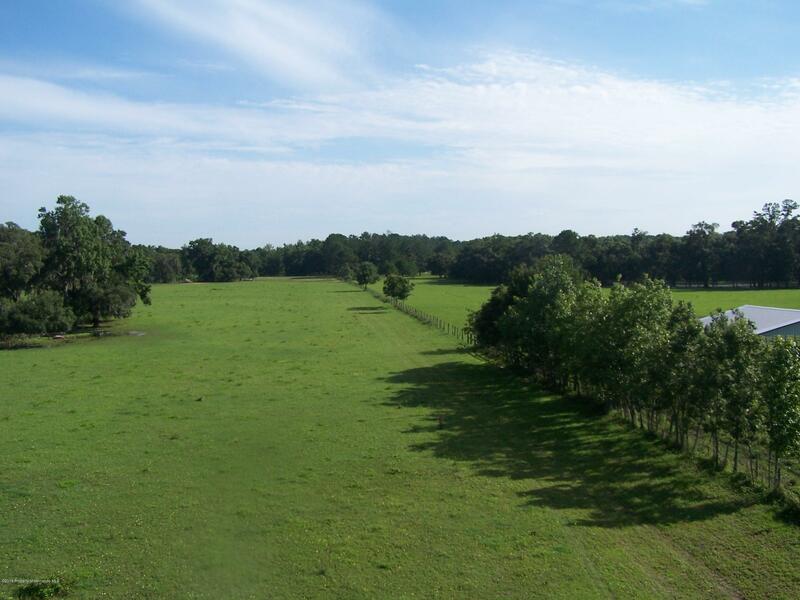 Ayers Road is going commercial and the opportunities are ENDLESS! 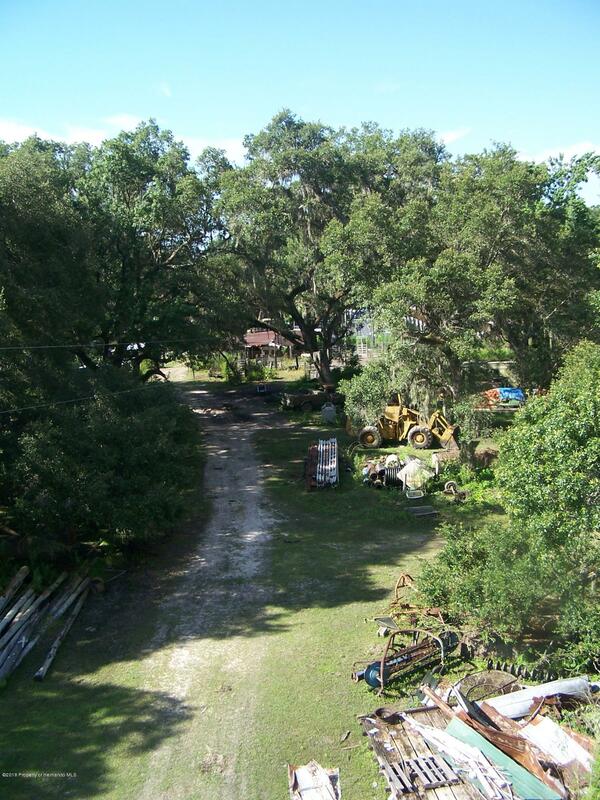 The house is a true fixer upper but such great potential and the extra buildings, barns, workshops with power/internet and more give the buyer endless opportunities for commercial & growth opportunities!! 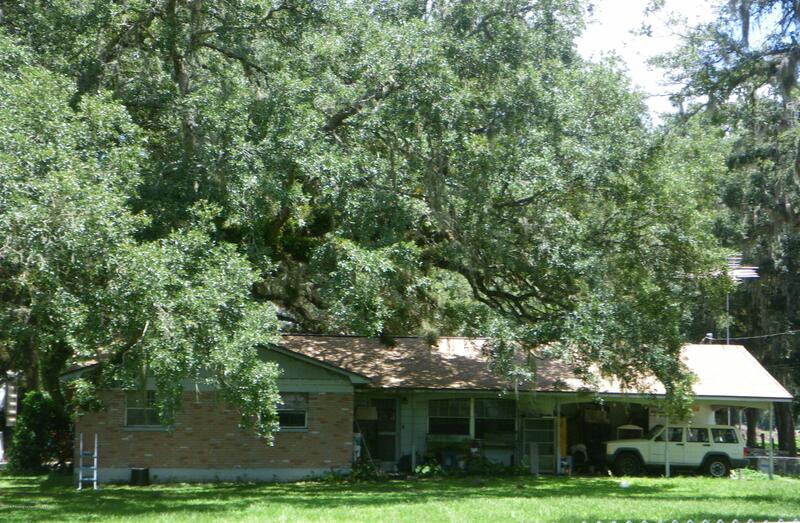 THIS WILL TAKE A SPECIAL BUYER BUT WILL NOT LAST, MOTIVATED SELLER, Bring your best offer! 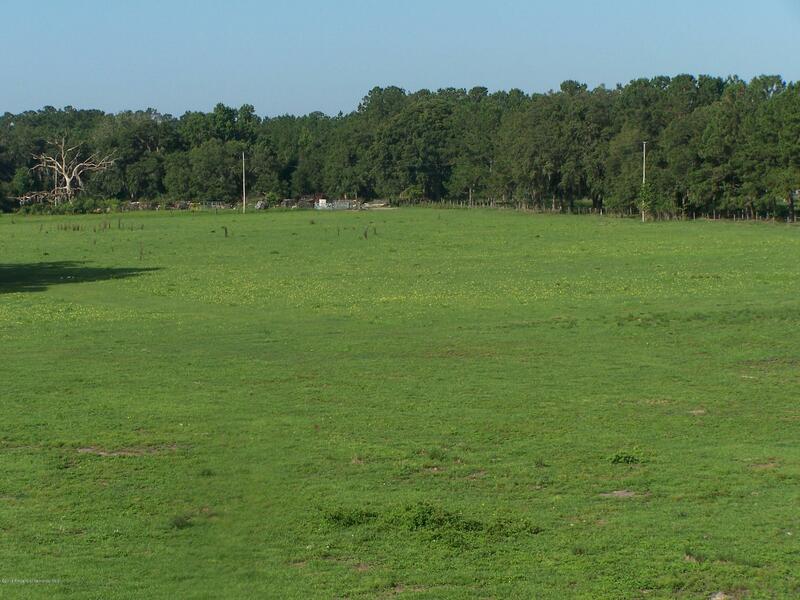 !Multiple farm animals roam this land!